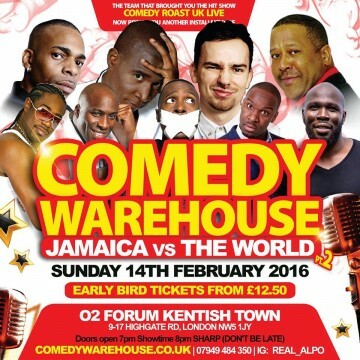 Ltd £15 Early Bird Tickets for this groundbreaking show. 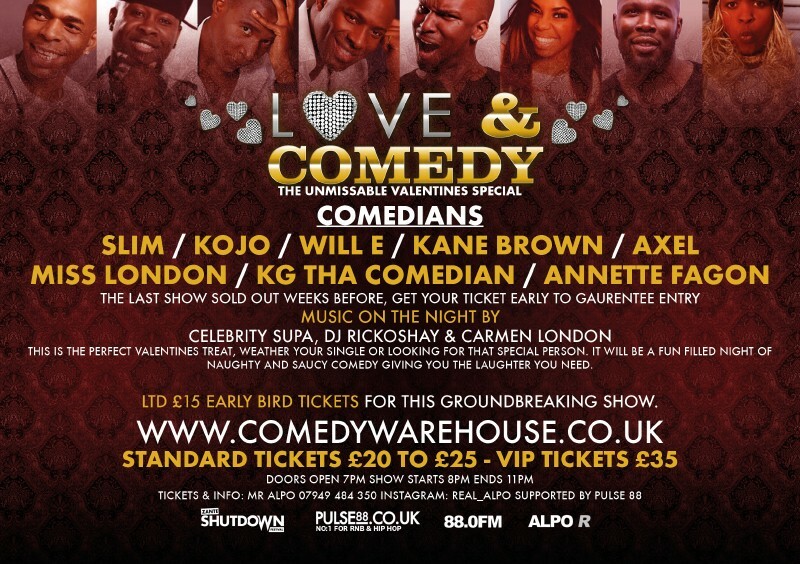 This is the perfect valentines treat, weather your single or looking for that special person. 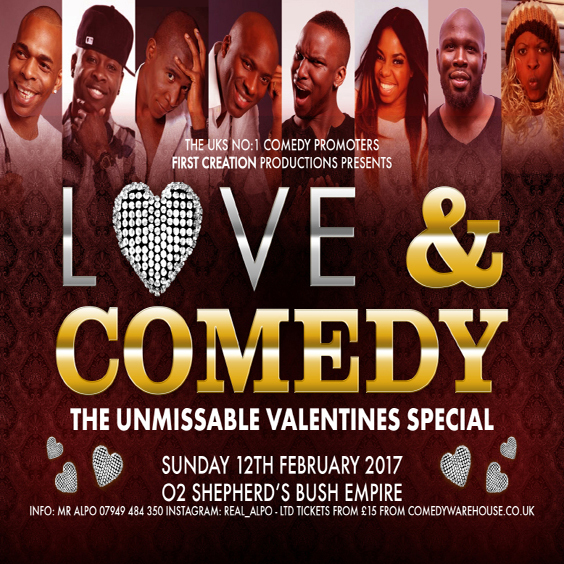 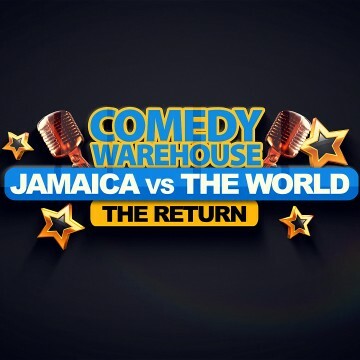 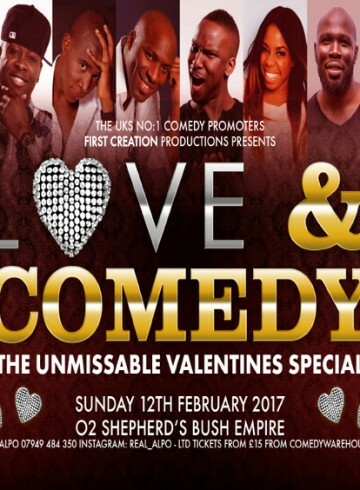 It will be a fun filled night of naughty and saucy comedy giving you the laughter you need.